Don't have your letters get mistaken for junk mail. 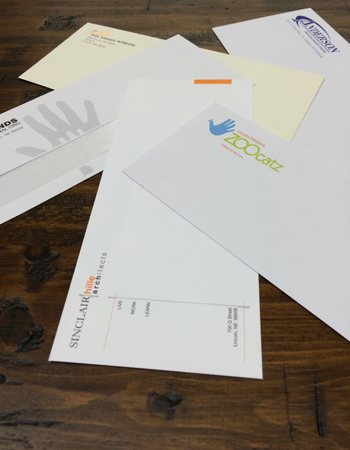 Draw some extra attention to your mailers by putting your next letter in a colorful or creative envelope. The sky is the limit when it comes to envelope sizes and colors. Why not create a personalized one for your company that will make your client want to frame it? Media Factory can design and print custom envelopes in black and white or full color, and they'll be signed, sealed, and delivered to your doorstep in no time!